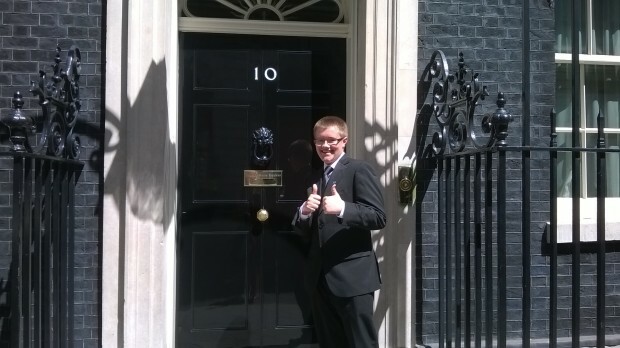 Thomas is a Year 10 student on a 2 week work experience assignment in the Queen’s Awards for Enterprise Office. Hello, My name is Thomas Murphy. Some of you may have heard of me, some of you may have seen me and some of you don’t have a clue who I am.